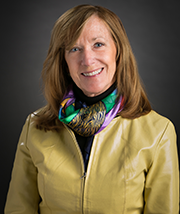 Grosse Pointe’s unique real estate means that an agent needs to know the difference between Muir and McKinley, Lakeshore Drive and Lake Shore Lane, Colonial Road and Colonial Court. Cathy and Kevin have lived in Grosse Pointe for most of their lives. They went to Grosse Pointe Public Schools and graduated from Grosse Pointe High (South). They returned to Grosse Pointe after graduating from college and raised two sons here. They know Grosse Pointe! That means that they know Grosse Pointe real estate values. 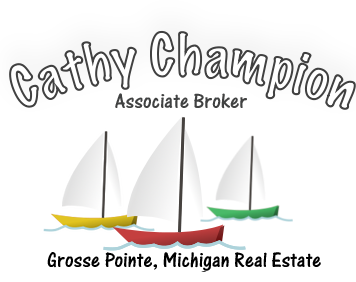 If you would like additional information about preparing your home for sale, closing costs, Certificate of Occupancy inspections, title insurance, document preparation or current market conditions, please contact Cathy at cathy@cchampion.com or 313-549-0036.